In a bid to strengthen operations and reposition the Service to meet the challenges of the new year 2017, the Comptroller-General of Customs, Col. Hameed Ibrahim Ali (Rtd) has approved the redeployment of 8 Assistant Comptrollers-General and 238 Deputy Comptrollers of Customs. The redeployment which takes immediate effect is intended. 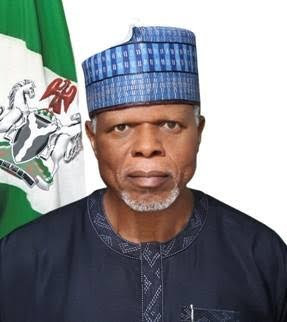 The redeployment of Deputy Comptrollers of Customs affected the Service Public Relations Officer, DC Wale Adeniyi, who is now posted to Apapa Customs Area Command, Lagos.